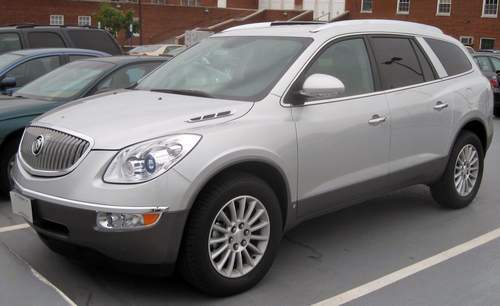 Tradebit merchants are proud to offer auto service repair manuals for your Buick Enclave - download your manual now! Buick’s line of automobiles includes the 2000 Buick Estate and the 2006 Skylark CX. Keep your Enclave in prime condition with a high quality repair manual. If you are searching for auto manuals from Buick, Tradebit has you covered.